Our home plans are directionally sensitive. 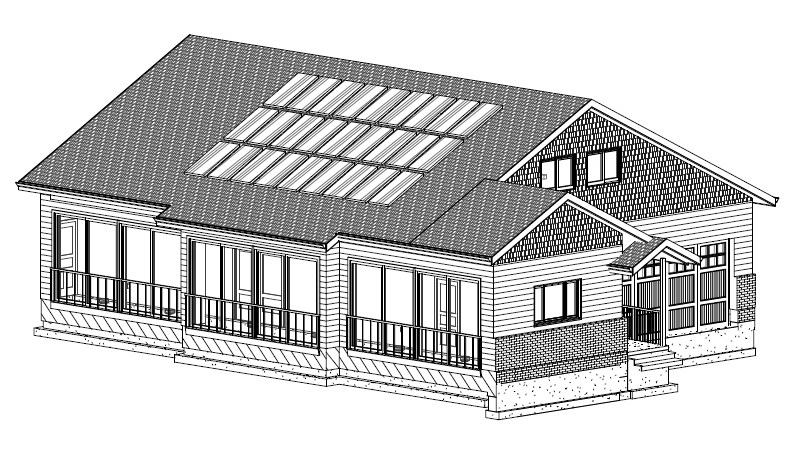 The optimal house will have an ample south facing roof, and to maximize solar benefits for Colorado, there will be a sunspace on the south side of the house. A Bundling of Proven Technologies and Innovations with patents pending that generates Optimal Performance. 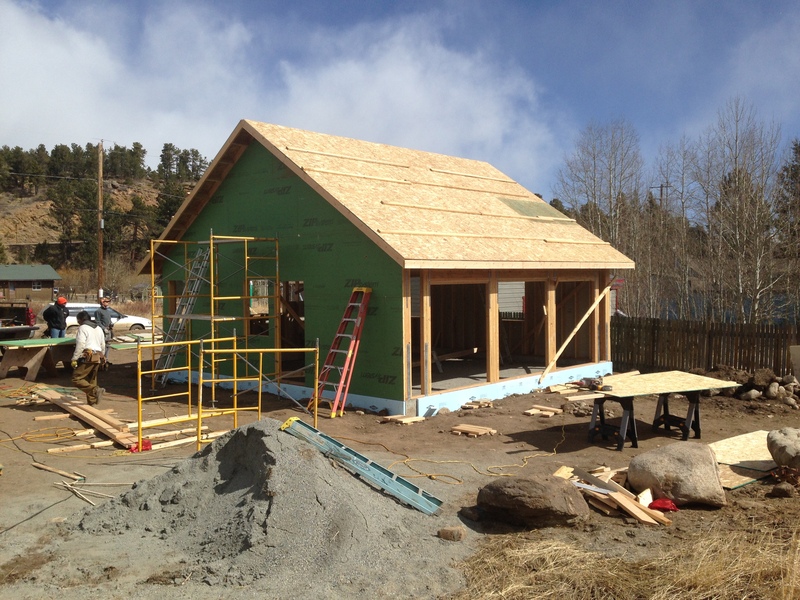 Simply put: the insulation system typically saves 20% + on heating and the sun space, with its heat transfer systems, another 30%( actual amount varies with design and location). 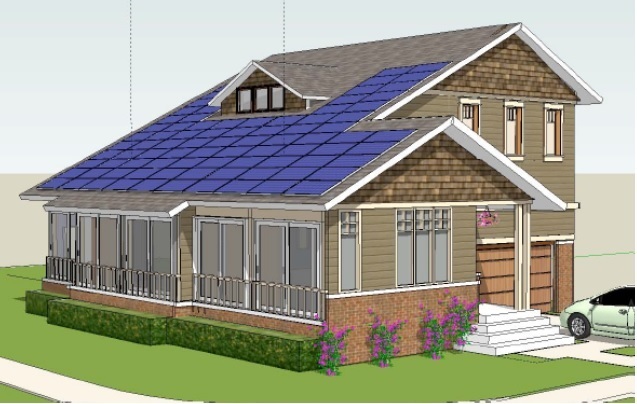 This is your Basic Hybrid Home. 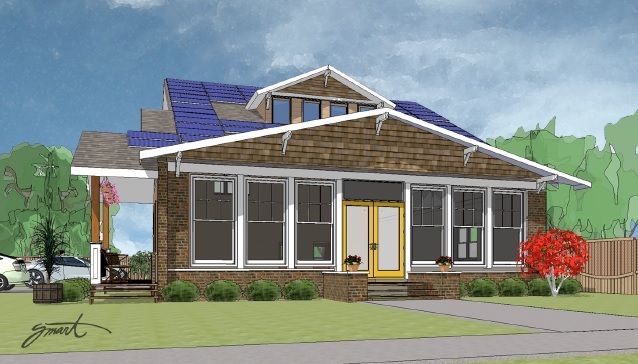 Add ample photovotaics and the home becomes Net Zero, i.e. virtually no utility bill.